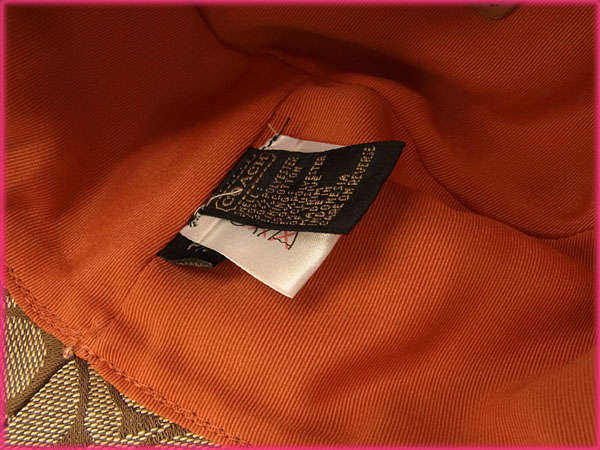 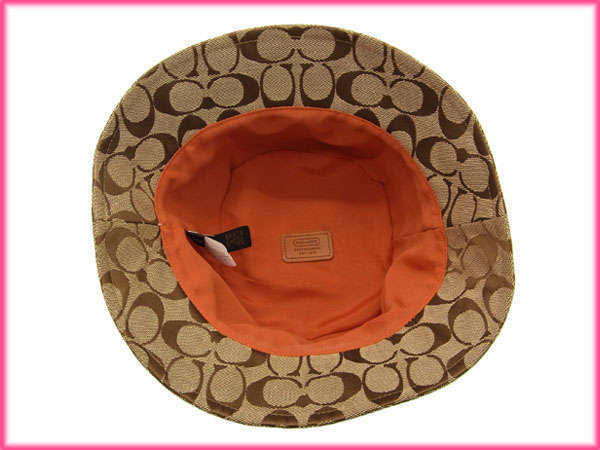 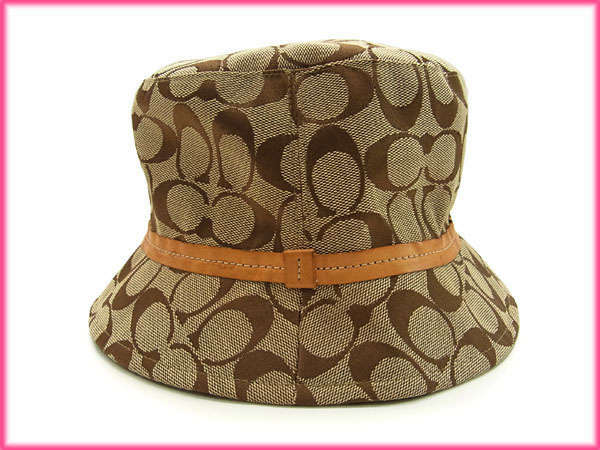 Coach [COACH] signature pattern Hat! 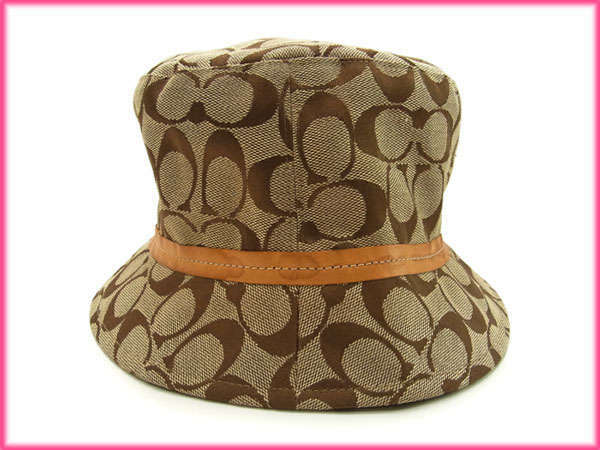 This is coach of ladies ' hats. 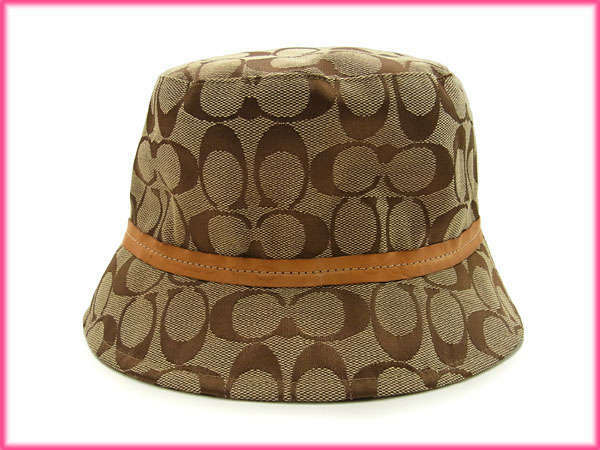 Because from this season you go there is UV protection, ideal for stylish accents. 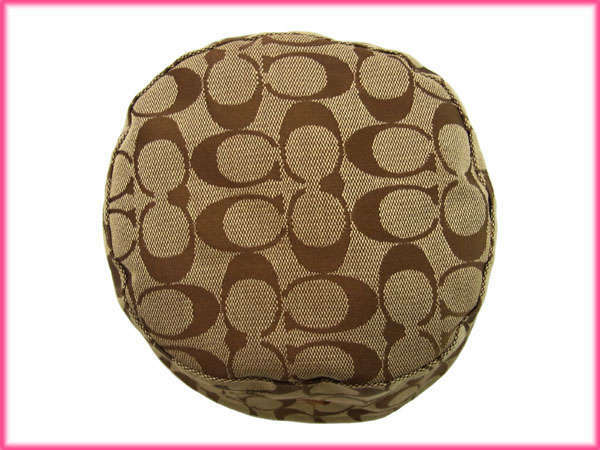 Dirty clumping spots (leather) there is still available.